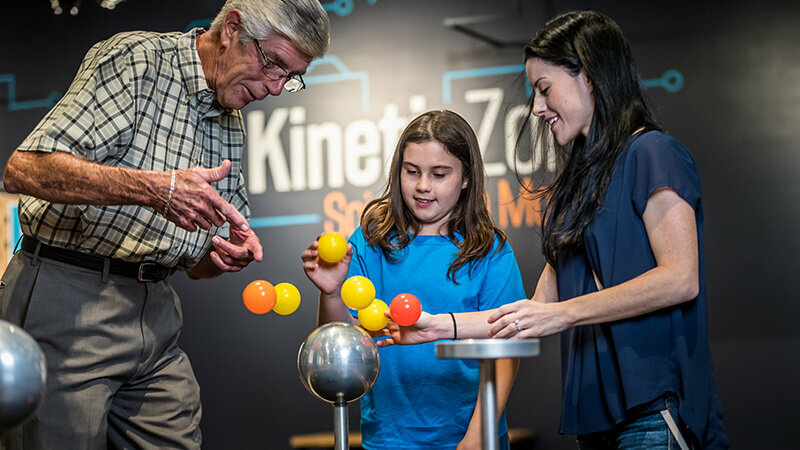 The Science Center's exhibit halls feature a vast array of exciting, interactive experiences from down-to-earth explorations in natural science to the high-tech world of simulation technology. Everywhere you look you'll find educational and entertaining opportunities to explore, experiment, and discover. Passengers prepare for takeoff! 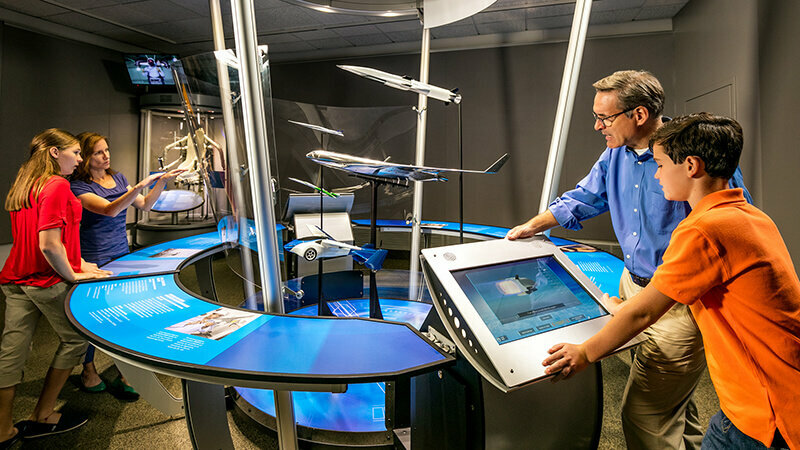 The newest traveling exhibit at Orlando Science Center has landed. 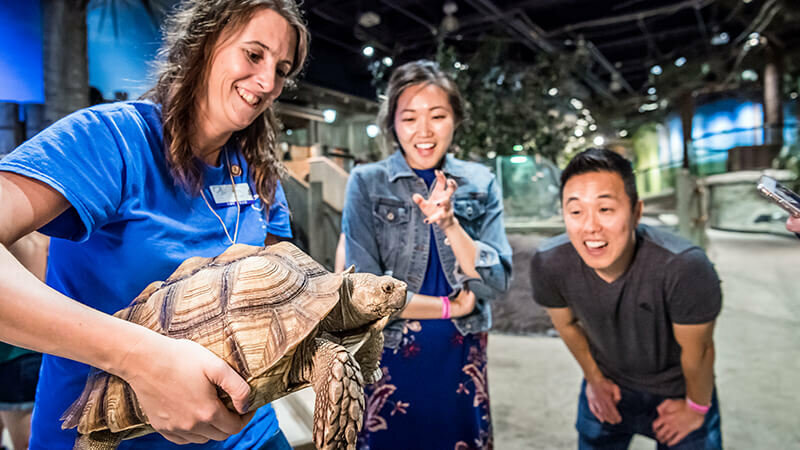 Take a “hike” across the dynamic ecosystems of Florida and meet live animals from across the globe! 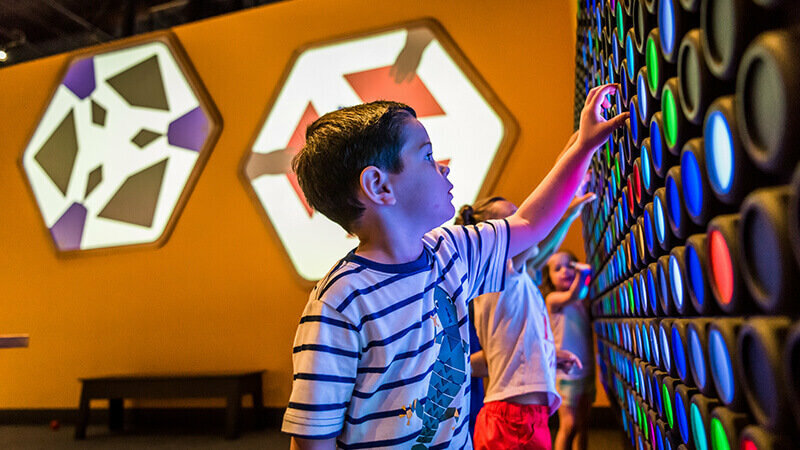 Splash, climb, tinker, and explore – children ages 0–7 are encouraged to make exciting discoveries! 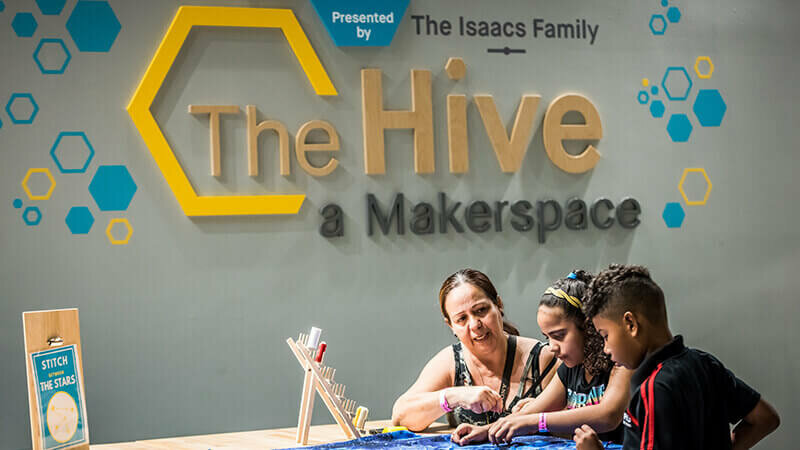 Get energized by the pops, buzzes, zooms and zaps of innovation while learning about the Engineering Design Process. See what all the buzz is about!Gain access to real tools, materials and mentors that will help you turn your creative ideas into reality! 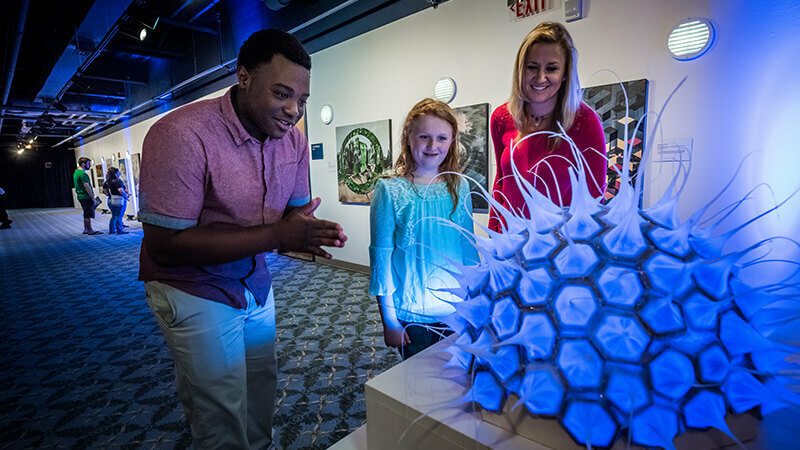 See art from a new and exciting perspective as it’s fused together with STEM (Science, Technology, Engineering, and Mathematics). 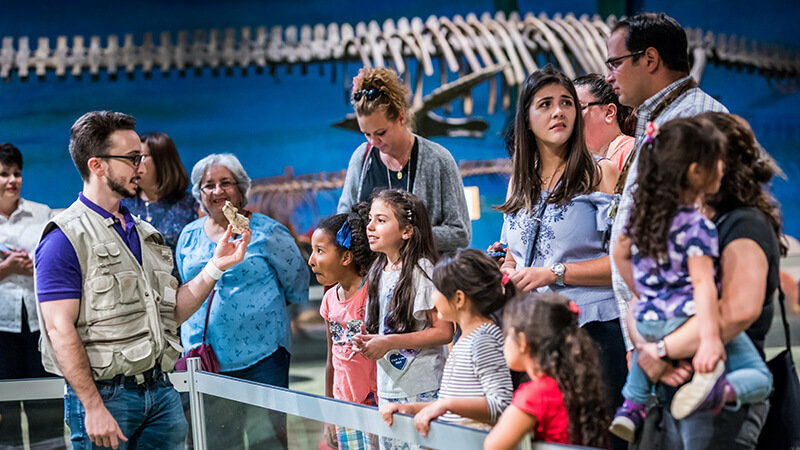 Uncover the past and step into the prehistoric world of dinosaurs, marine reptiles, and mega fauna that once roamed the land we inhabit today! 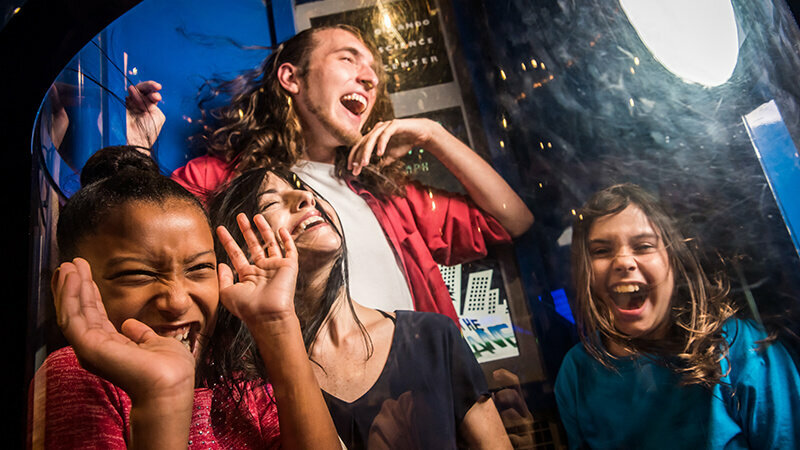 These exhibits include timed experiences and may have special hours. Check the calendar before your visit or pick up a Daily Schedule upon arrival. 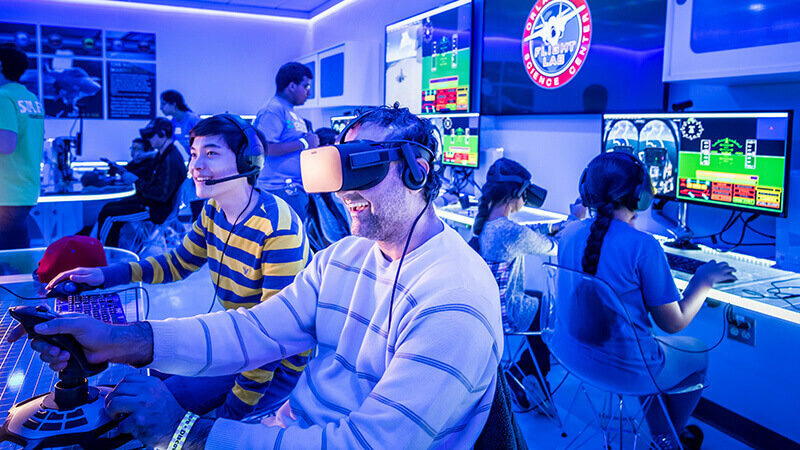 “Virtually” climb into the cockpit and experience the life of a pilot in this immersive experience for guests ages 13 and up! 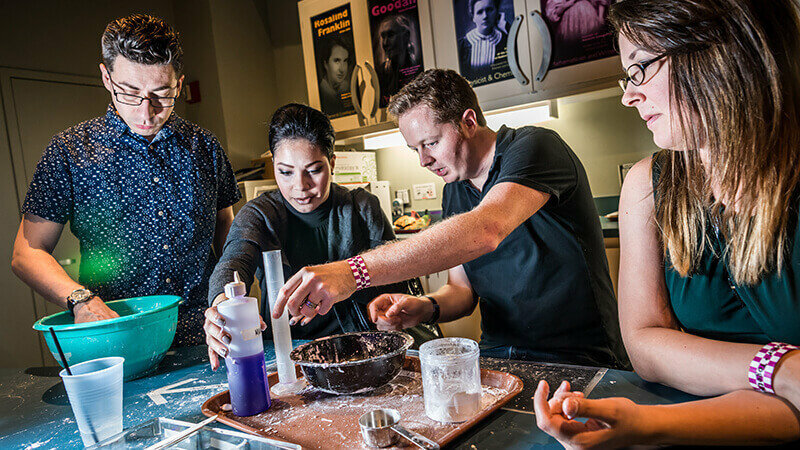 Put on those lab goggles and unleash your inner scientist with open experiments available at scheduled times! 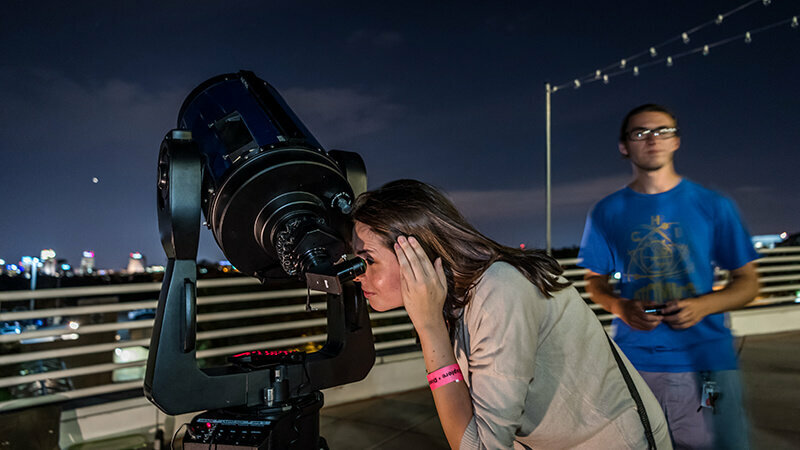 Take a close-up look at the cosmos with Florida’s largest publicly accessible refractor telescope and other astronomical tools.